Great Plates and Bumper Stickers, Cont. 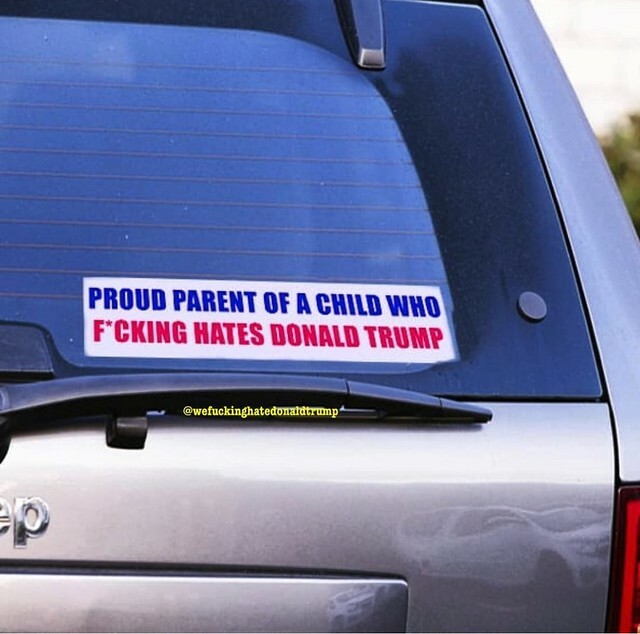 Image | This entry was posted in Great Plates and Bumper Stickers. Bookmark the permalink. 5 Responses to Great Plates and Bumper Stickers, Cont. Still not a good enough reason to reproduce. I have two of those. You must not play Bridge. Or Pinochle. I’d like to buy that kid a beer.